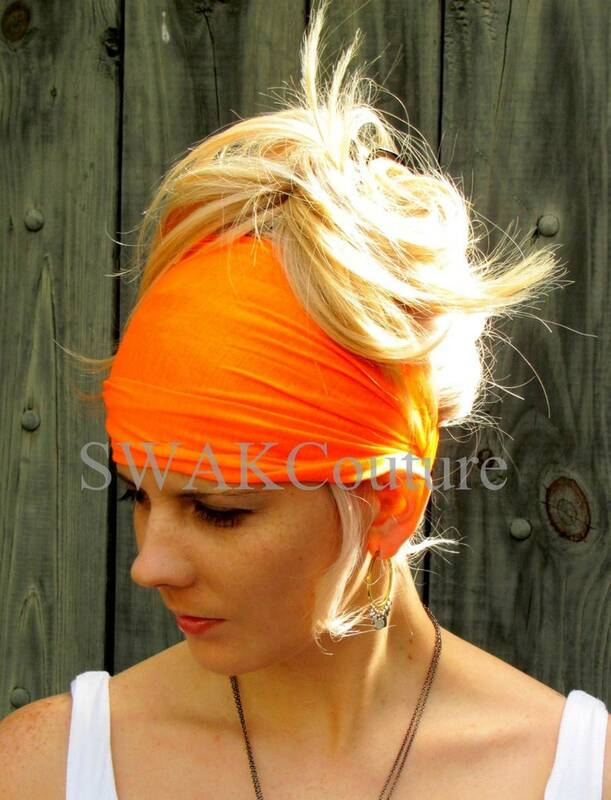 Orange Jersey Cotton Wide Headband Great as a Yoga or Workout Headband. Made for comfort and style. 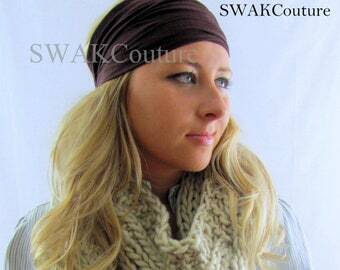 This headband is a wider style that can be be worn really narrow or wider as shown. I think this is my third order. I will probably end up buying all of the colors. 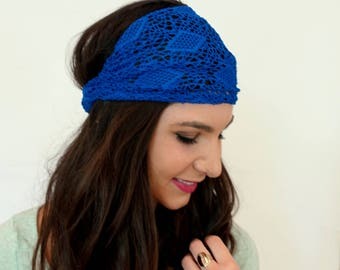 These headbands are super comfortable and stylish.